Our Honda mechanics will save you time and money on maintenance and repairs. We’ve serviced more Hondas than almost any other car. Our technicians have access to the Honda factory maintenance schedule and Honda factory scan tool, saving you time and money. We have the experience and technology in place to get your Honda running the way it’s designed to. Honda was one of the first vehicle manufactures to bring family sedans to the United States. To this day they continue to be a top seller of sedans and other types of vehicles. Hondas are best known for their reliability, but are also popular in settings that demand high performance. One question we get asked on a regular basis is, “What new car should I buy?” Our answer is always a Honda or a Toyota. 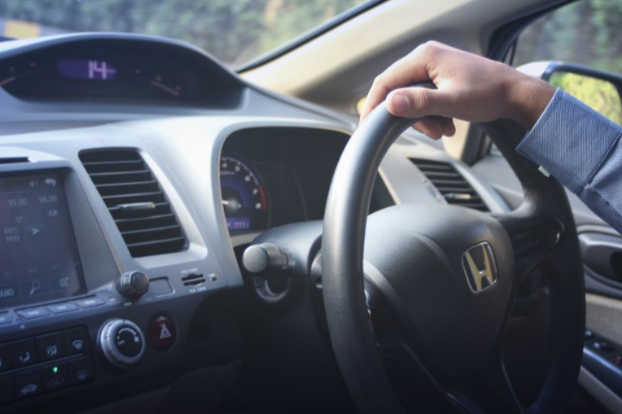 Hondas meet safety standards, retain their resale value for years longer than most cars, and have among the lowest maintenance costs of all vehicles. Hondas are made very well and experience few issues as they age. For a handful of years in the late 90’s and early 2000’s, Honda transmissions were a source of concern. They didn’t seem to last beyond around 150,000 miles. In newer Hondas this issue has been remedied, but it’s always a good idea to have the transmission fluid replaced about every 60,000 miles. This will help keep your vehicle systems in good working order. 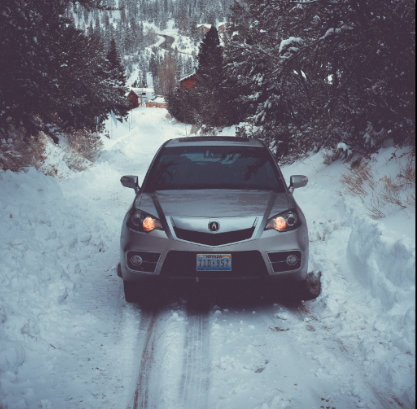 As with any vehicle, especially in Minnesota, there will be wear and tear items that need addressing, such as brakes, tires, and suspension components. The most common suspension components that require replacement on Honda vehicles are the ball joints. As with all of our parts, we’re sure to source high quality, durable parts that restore your Honda to its original performance. Honda vehicle maintenance tends to be straightforward. We do not claim to know more than the manufacture, but base our recommendations on experiences we’ve had with the thousands of Hondas we see operating in our climate. That being said, most new Hondas have an oil life indicator. We recommend sticking close to the factory recommended 5,000 mile oil change interval, even if the oil life is still high. We have seen catastrophic engine failure due to infrequent oil changes. As recommended by the manufacturer, we use high quality synthetic engine oil in all Hondas we service.